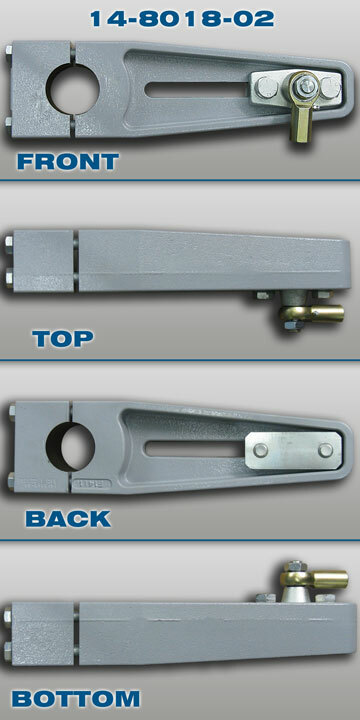 Beck offers crank arm extension and reducers for applications where the standard crank arm will not suffice. 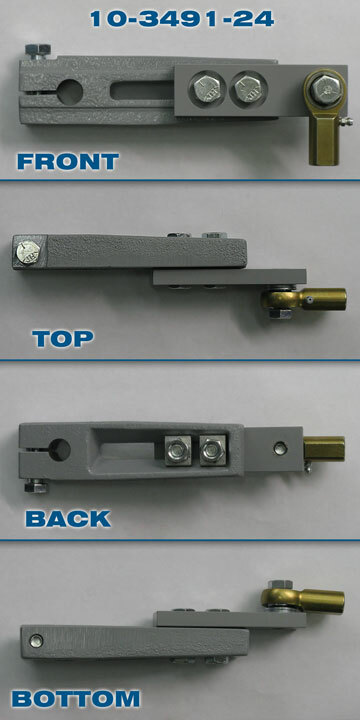 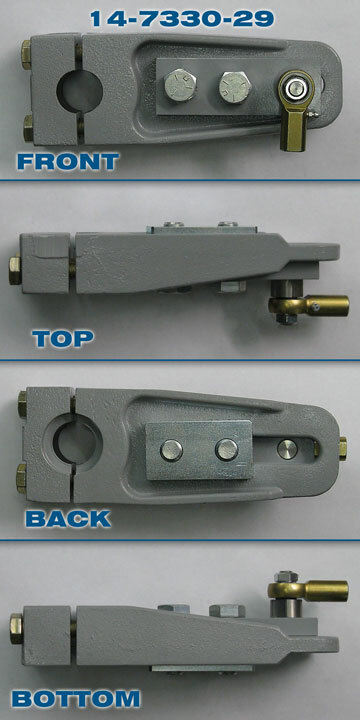 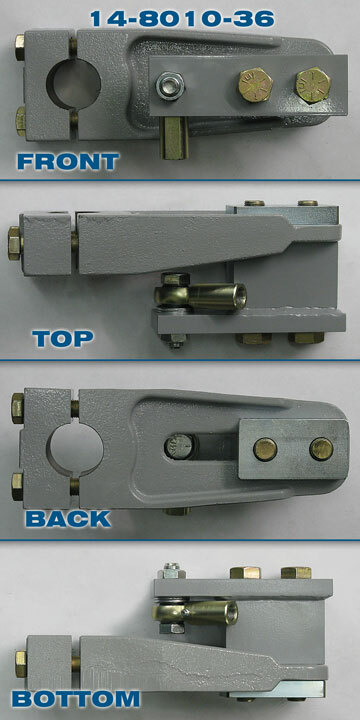 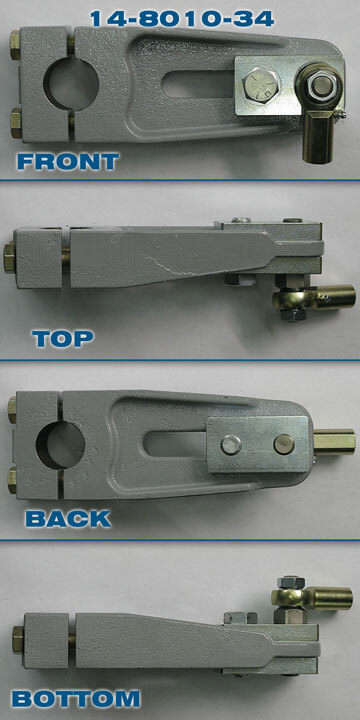 Extra long or shorter crank arms may be equipped as an option on some Group 11 Beck actuators. 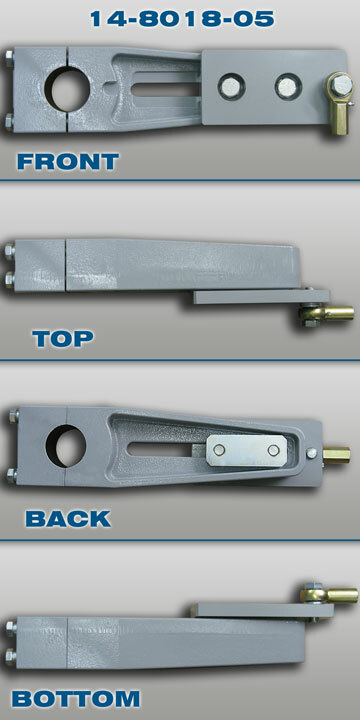 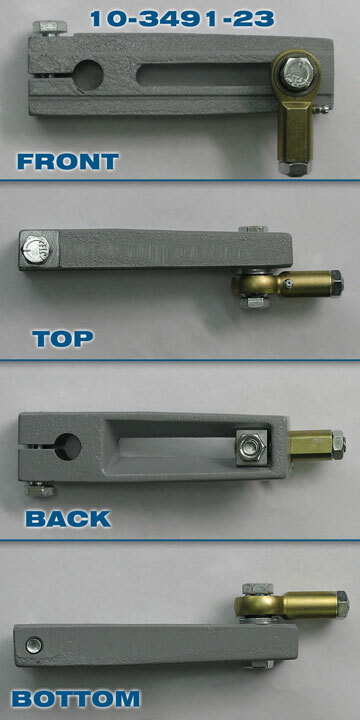 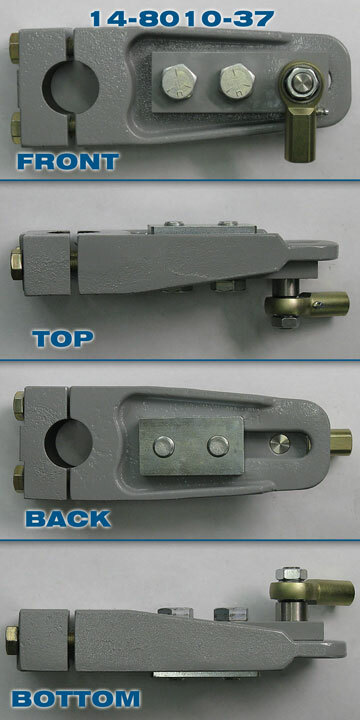 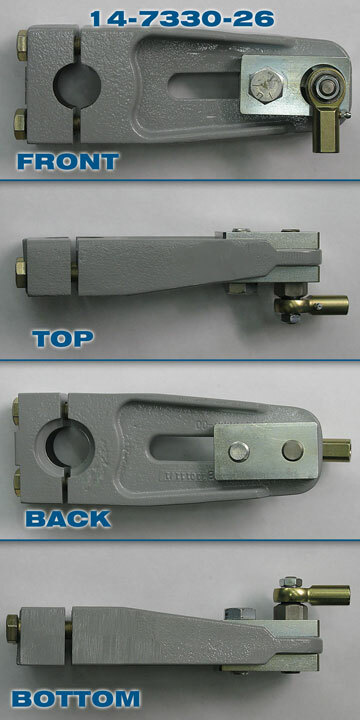 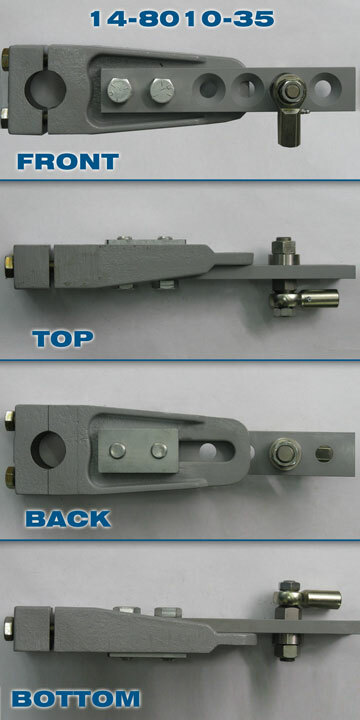 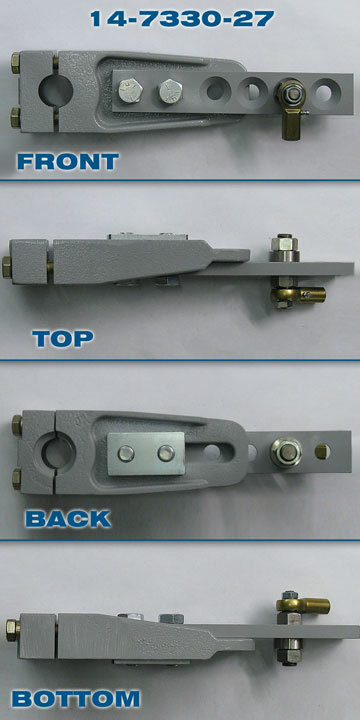 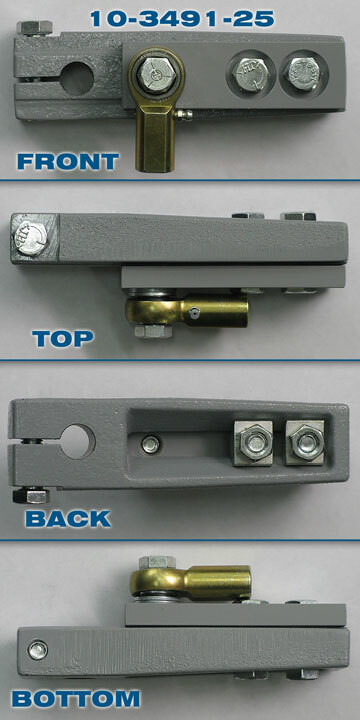 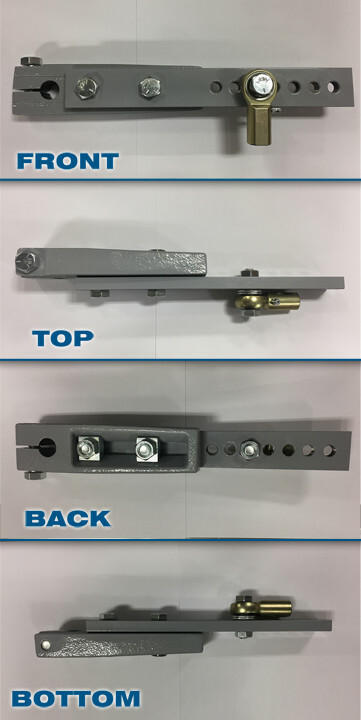 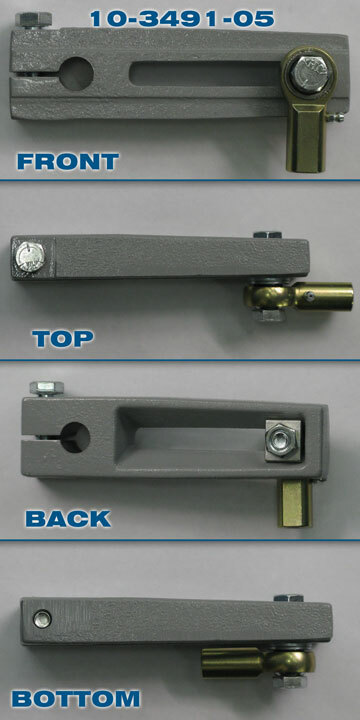 Many applications can be setup utilizing the standard crank arms. 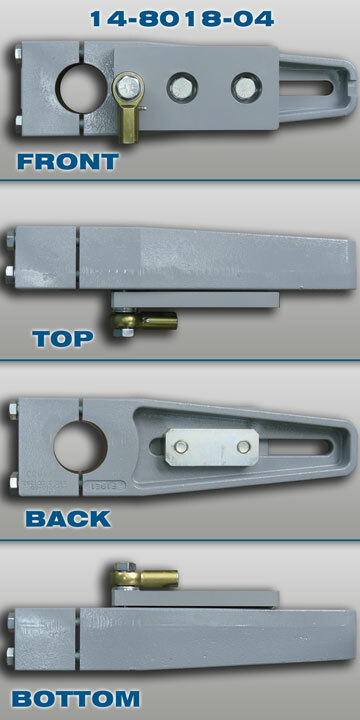 For assistance determining if a crank arm extension or reducer is required, please contact a Beck sales or applications engineer. 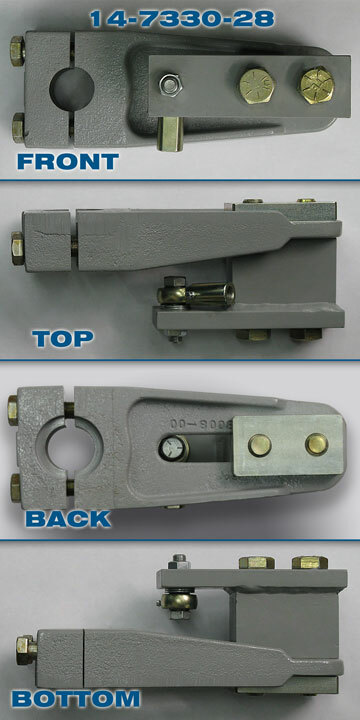 A link-assist analysis can be generated for your specific application to verify the correct crank arm.